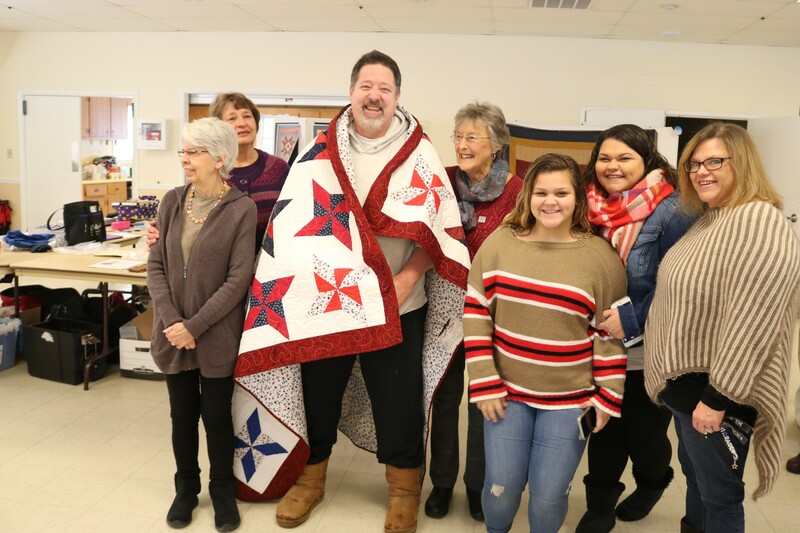 Air Force veteran John Watson, of North Cape May, is moved when he receives a Quilt of Valor from the South Jersey Quilts of Valor Foundation at the Seaville Fire House while accompanied by his family and foundation members. John Watson thought he was going to a party with his stepdaughter, Ashley Hennessey. 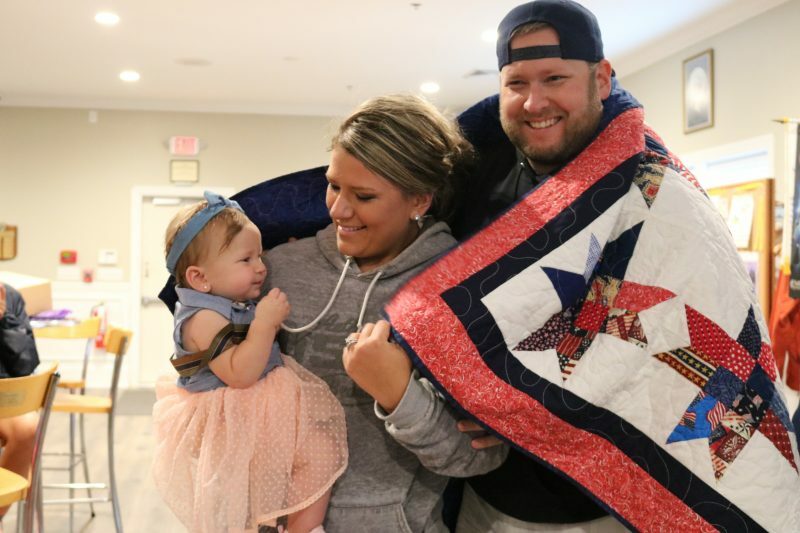 Instead, he was moved to tears by a gesture by Ashley, and by the work of members of the South Jersey Quilts of Valor Foundation, when he walked into the Seaville Fire House on Saturday afternoon. 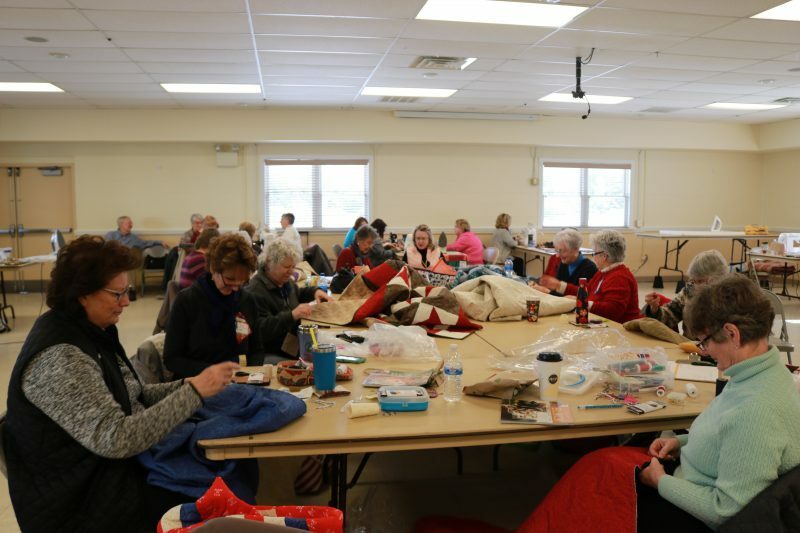 The retired Air Force staff sergeant was greeted by about 60 quilters who joined together for National Sew Day to stitch quilts for members of the military and to present some quilts to veterans. His wife, Angel, and stepdaughters, Ashley and Abigail Hennessey, were also by his side during the moving ceremony. 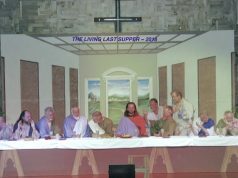 Giambatista was nominated for the quilt by some members of his community, he said. His wife was so pleased, she joined the foundation. “I’m so excited about being a part of this,” Gini Giambatista said. 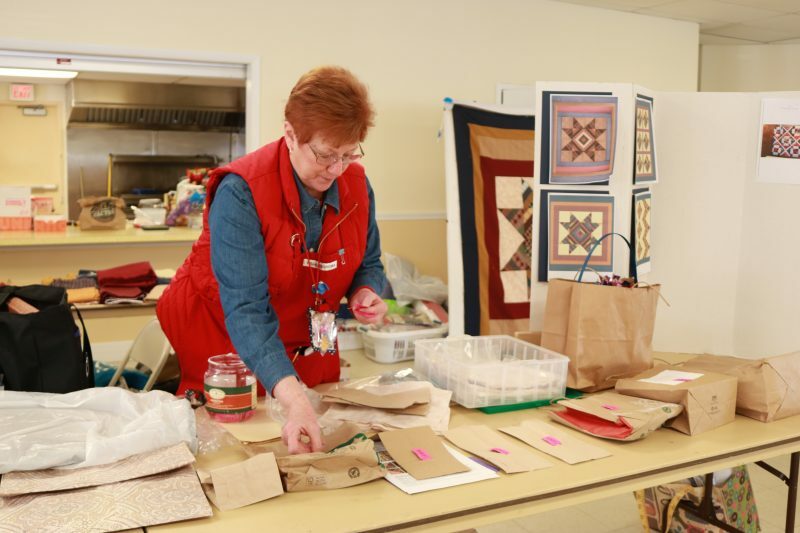 She and Liz Barrett, of Upper Township, who is a leading member of the local Quilts of Valor Foundation, sat together, chatted and sewed some vibrant pieces they put together to one day be given to a service man or woman to honor them and show them gratitude. 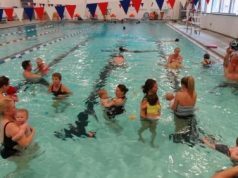 Barrett, Ruth Ann Bosworth, and Crystal Smith have been instrumental in the foundation, members said. 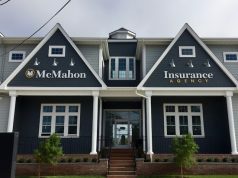 Like Ashley Hennessey and the Giambatista’s community, the foundation receives nominations through family members, organizations, clubs and churches. 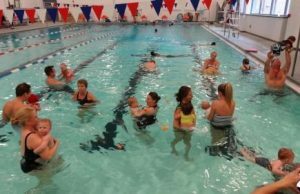 Presentations are done at homes and at facilities, including council chambers, VFW and American Legion posts, and other places to accommodate the veterans. 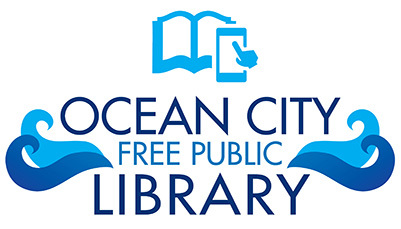 Barrett said she has presented quite a few quilts over the years in Ocean City, Sea Isle City and other communities throughout South Jersey. “I sew the sandwich together,” she said with a laugh as she described the quilt top and bottom and stuffing in between. She likes to do some things the old-fashioned way. 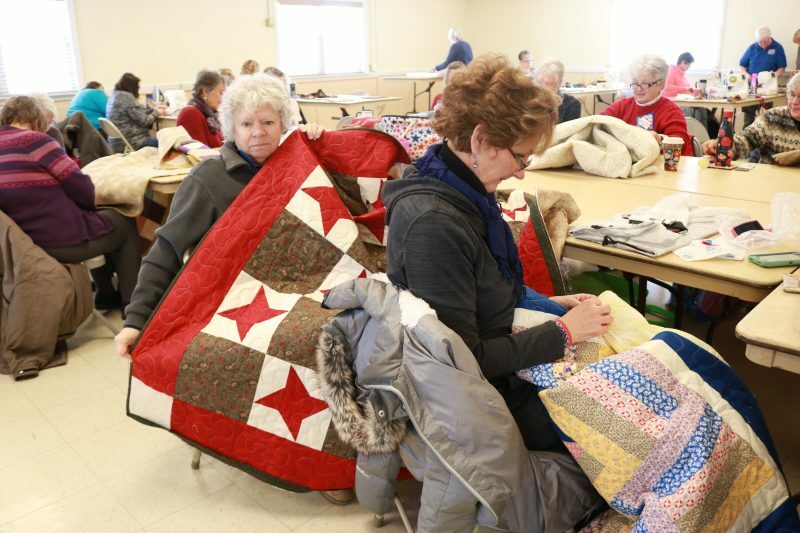 She uses a 1940s sewing machine, once belonging to her mother-in-law, to create quilt pieces. For more information about the Quilts of Valor Foundation visit www.qovf.org/state-coordinators/new-jersey/. 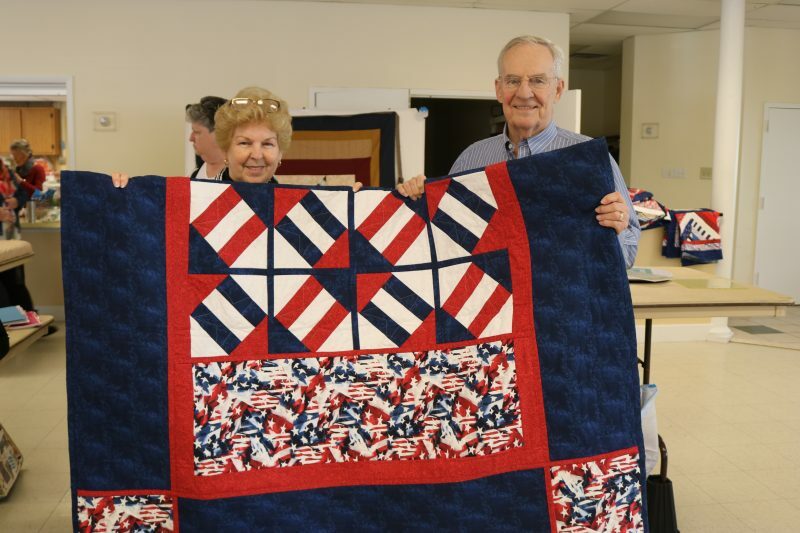 You may also find out information on the South Jersey Quilts of Valor on the chapter’s Facebook page.